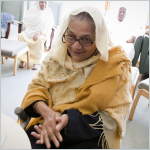 Sonali Gardens Day Centre offers culturally appropriate, person-centred care and support for older people and other adults in Bangladeshi and other communities. 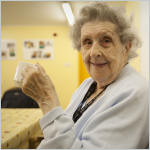 Older People’s Project aims to reduce isolation through social, practical and emotional support. A place to meet new people, enjoy a cup of tea and a chat with friends, as well as accessing services and activities. 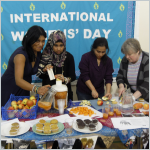 Inspire Project promotes the well-being of Bangladeshi women who are socially isolated and experiencing mental health problems. 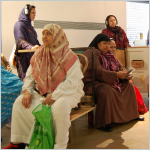 Boundary Women’s Project provides a tailored and confidential one-to-one support service.